You will find in the heart of the antiques district in Brussels a contemporary-style shop which will transform your interior into a refined and personalised living space. 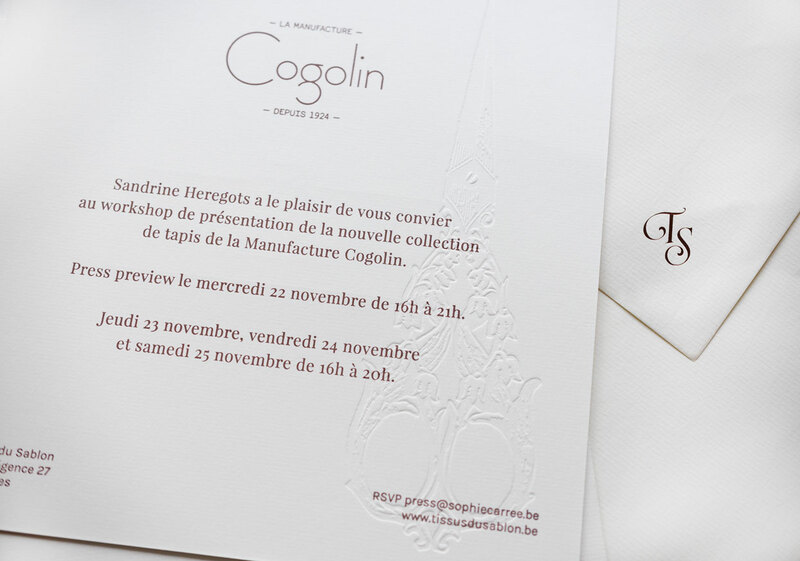 We designed two invitations for the brand in order to promote its collaboration with two luxury manufacturers. 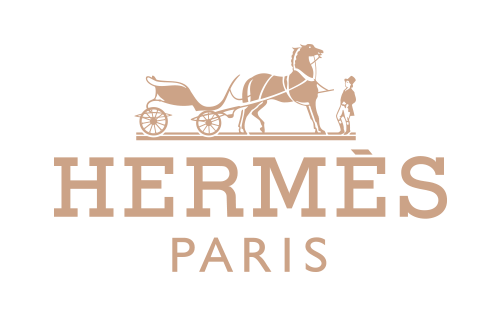 It was also our pleasure, in behalf of Sandrine Heregots, to invite you to the introduction workshops of two French high fashion luxury goods manufacturers. 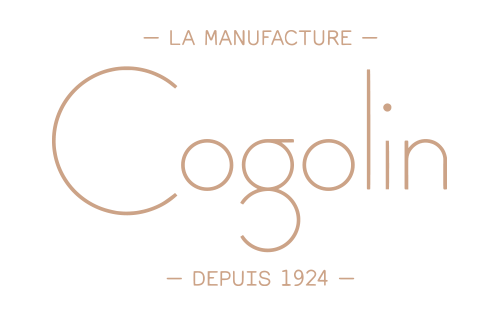 Next to the discovery of Hermès’ new home fabrics and wallpaper collections, Les Tissus du Sablon also introduced Cogolin’s collection of carpets, so-called ‘historically minded’ by the prestigious New York Times Magazine. For both invitations we applied a kind of minimalist trendy design, especially to preserve the same refined look and feel we created for the shop’s website and Facebook page. 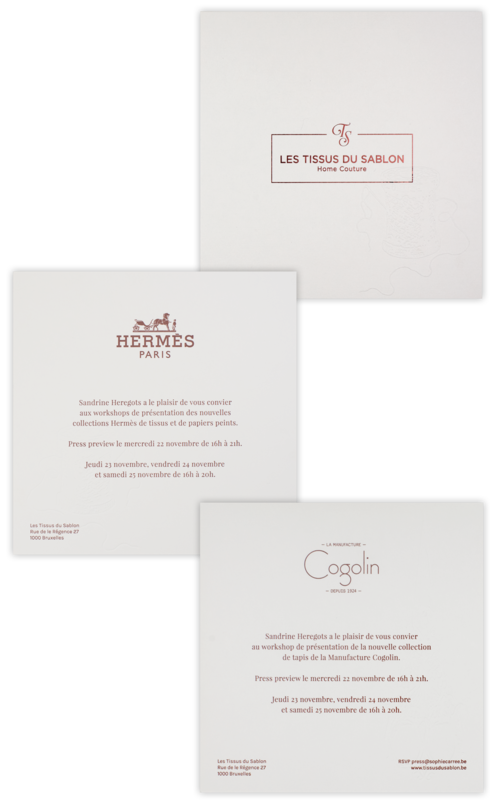 We therefore adopted cream-coloured textured paper, foil stamping and two distinct but beautiful embossed figures which remind us of the brand’s style, expertise and quality. 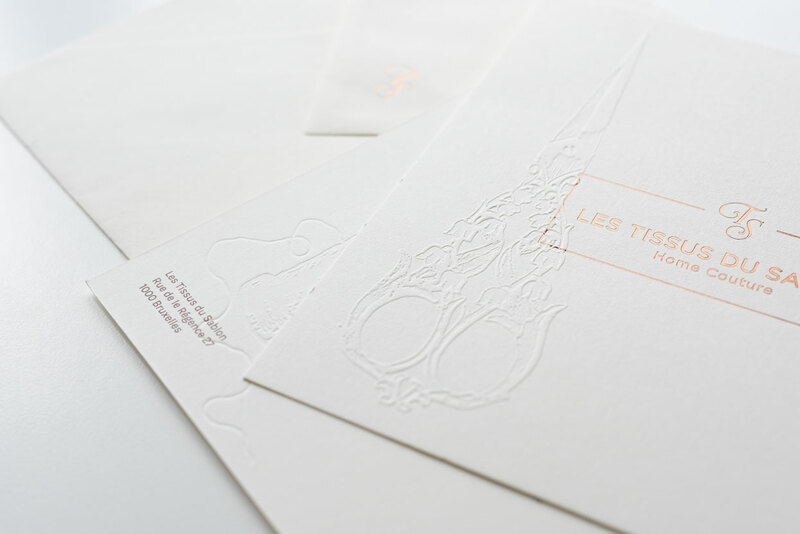 So, if you feel it’s time for a new twist, you can be sure Les Tissus du Sablon will decorate your interior with refinement and elegance.